Some of you may recognize these words, spoken by the first middle child I related to – Jan Brady. Being a middle child myself, I didn’t want to be Jan Brady, yet felt a connection. We were both jealous of an older sister (I had three), were envious of the adorable little sister (again, I had three), wore glasses, didn’t have a boyfriend, the list goes on. Two older brothers and two younger brothers further cemented my role as being stuck in the middle, seemingly not belonging to either side of the very large dinner table. There may have been a time that I believed the myth of the supposed “middle child syndrome” - neglected, woeful - yet have come to realize that over the many years I’ve been a nurse, that being a “middle” served me well. I learned early on to become a team player, to negotiate, to communicate, to interpret and translate from one side to the other. I found my voice in order to be heard over the cacophony of family noise. Little did I know that being in the middle of that crazy bunch would serve to prepare me for my most cherished role as a nurse – a care coordinator working with those folks and their loved ones living with serious illness. 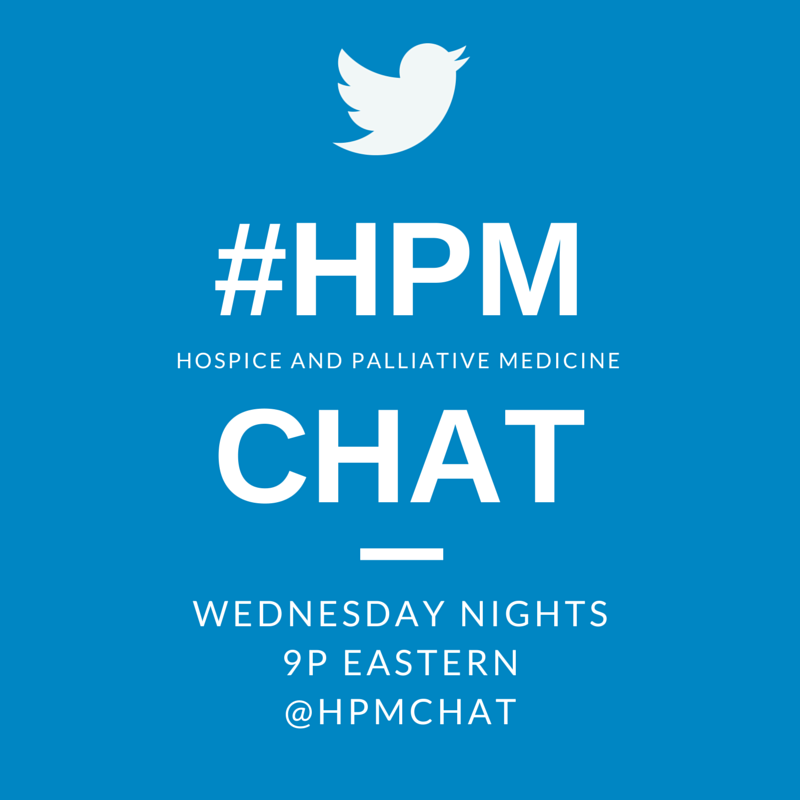 It was through my role as a heart failure care coordinator that led me to the #hpm community, where I’ve met so many “middles” – excellent communicators, team players, and negotiators – true care coordinators, the way I see it. Monitoring and follow-up, including responding to changes in patients' needs. Using Telehealth technology to remotely monitor patients to provide supportive care. 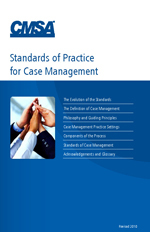 The Case Management Society of America (CMSA) has developed standards of practice for case management followed by many clinicians in care management roles. The more I learn about the principles and concepts of palliative care, the better care coordination I can provide. The broader picture of care coordination speaks to the health care system, of course, yet as a “middle”, and an advocate for my patients and their families to receive the care that improves their quality of life while living with life-threatening illness, I think the two are interchangeable – a true care coordinator is an authentic palliative care provider. Transition and translation from provider to patient/family is my favorite part of being a nurse. Building bridges with folks who have serious illness, so their day to day is a little bit less challenging. That’s what #hpm have shown me! Has anyone used a care connector, care coordinator, nurse navigator, or transitions team to assist patients and their families dealing with serious illness. How did it work for you? How did you measure outcomes? Reducing re-admissions? Improved patient satisfaction or experience surveys? Host: Nora J. Brennan, BSN, RN, CHFN. Can We Mistake-Proof Hospice and Palliative Care?